With a gift for writing melodies, Mark Lorenzo led the overlooked band, Lorenzo. Like similar rock artists Nickelback, Seether, Daughtry and Theory of a Deadman, Lorenzo’s sound was characterized by great songs driven by high-energy guitars. Lorenzo released two albums, Love Shape Bruise and Ignition. Over the span of their recording career, the band drew large audiences in the midwest. 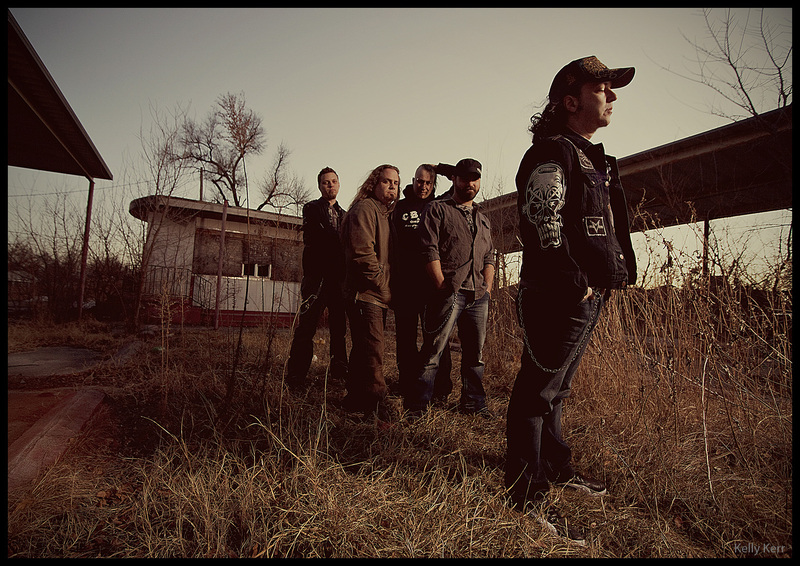 In Mark’s new chapter, he has formed two country rock acts, Southbound 75 and Havala. The Tampa-based outfits blend the best of country with rock and blues. Southbound 75 released the song, “Not Ready to Say I’m Sorry Yet” and Havala will be dropping their five-song EP Uncle Sam’s Sham Shack, June 5.